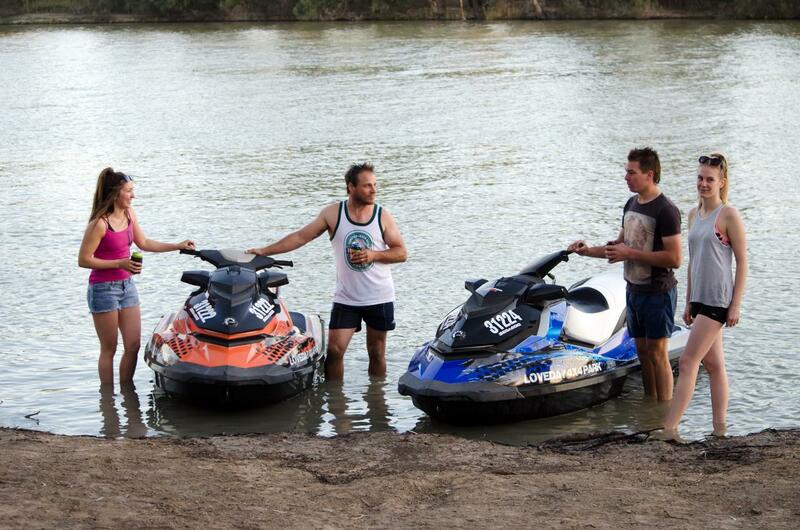 Hire one of our jet skis and use them on our ski beach here at Loveday 4x4 Park. We have a quiet section of river here with little to no river traffic. $300 for a full day.